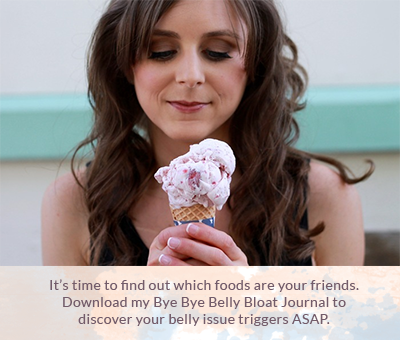 Is your belly cranky? Zap indigestion with Ginger (Zingiber officinale). 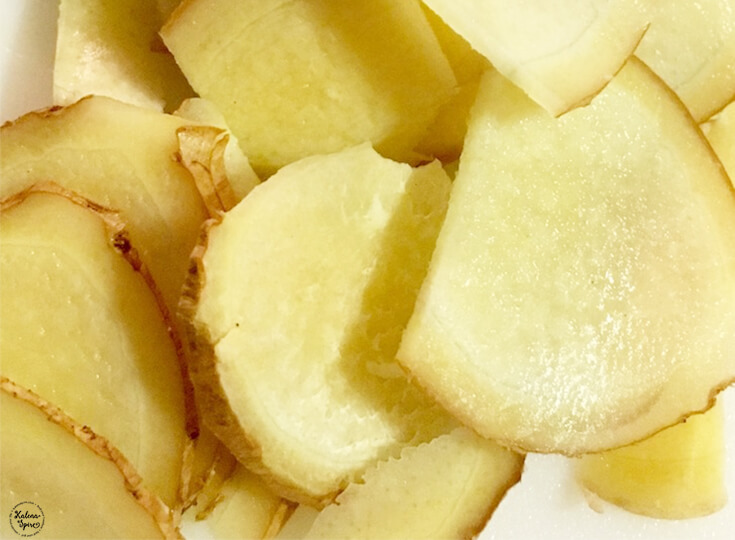 An Asian spice well-known for its sweet and zesty zing, ginger has been shown to reduce pain and inflammation and support metabolism and digestion. 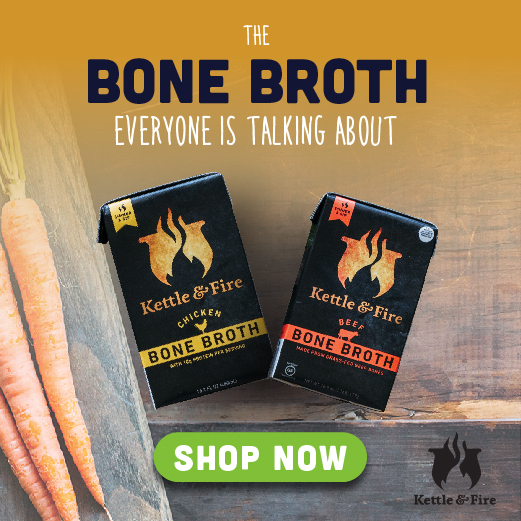 As a digestive aid, this knobby, horn shaped root has been used in traditional herbal medicine to nourish and warm the digestive organs including the mouth, stomach, pancreas, and liver. Ginger stimulates production of enzymes in all digestive pathways. It also aids in the breakdown of starches and fatty foods. Herbalists have long used ginger to heal upset stomach, diarrhea, nausea, and morning sickness. 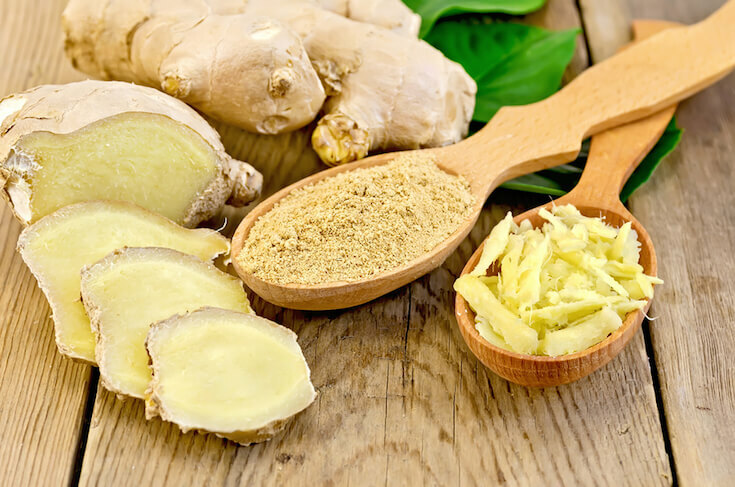 Modern herbal medicine practitioners often prescribe ginger to prevent and treat nausea and vomiting associated with pregnancy, cancer treatment, motion sickness, after surgery and for indigestion. Researchers aren’t sure of the exact physiological processes that make ginger effective, but current research indicates that compounds in ginger bind to receptors in the digestive tract and help minimize sensations that create nausea and indigestion. Ginger may also facilitate digestion, reducing the time food sits in the stomach. There are many preparations for ginger including ginger chews and lozenges, fresh or dried tea infusions, capsules, and extracts. And here is a great recipe for healthy homemade Detox Ginger Mint Lemonade, prepared with a freshly grated ginger. Do you have experience zapping indigestion with ginger? Share in the comments below! Mars, B. & Fiedler, C. Home Reference Guide to Holistic Health & Healing. (2015) p.186. Beverly, MA: Fair Winds Press. Johnson, R.L., S. Foster, Low Dog, T. and Kiefer, D. National Geographic Guide to Medicinal Herbs: The World’s Most Effective Healing Plants. (2012) p.140; 158-160. Washington, D.C.: National Geographic. Borrelli F, Capasso R, Aviello G, Pittler MH, Izzo AA. Effectiveness and safety of ginger in the treatment of pregnancy-induced nausea and vomiting. Obstet Gynecol. (2005) Apr;105(4):849-56. PMID:15802416.